The Camp Fire has touched us all. Unfortunately, some of our Kinetics families as well as dance families in the surrounding areas are in need of financial assistance in order to continue dance classes. All donations will go directly to accounts in need for replacement dancewear and/or class tuition. Please help keep our dance community strong. Tuesday, 11/27, is GIVING TUESDAY. Students that have lost everything in the Camp Fire still need your help. Please help keep these kids dancing. Thank you for those who have already donated. We are still in great need of donations to help those that have lost everything. Their dance futures depends on it!! 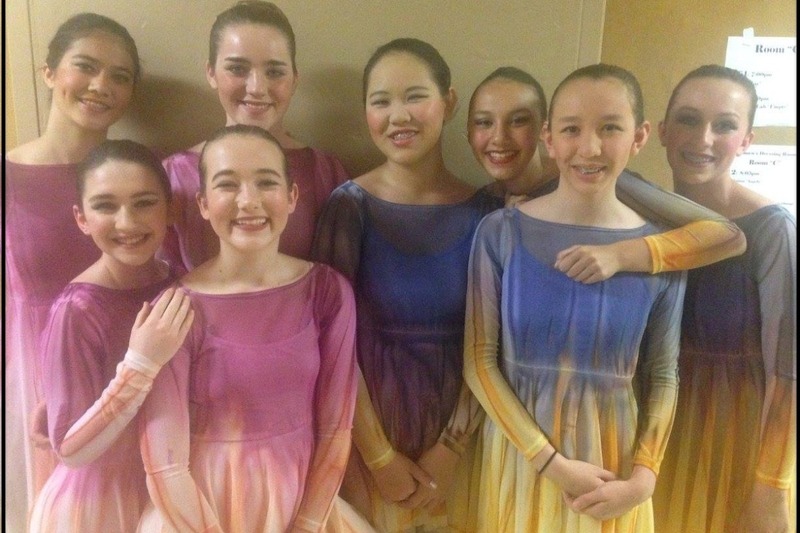 Every amount, big or small helps these dancers.